Are you looking for a less permanent way to keep track of your ever-growing little one? 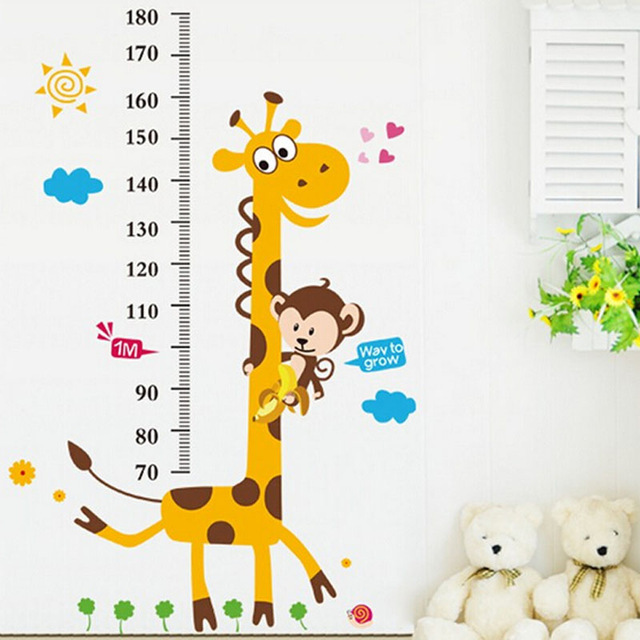 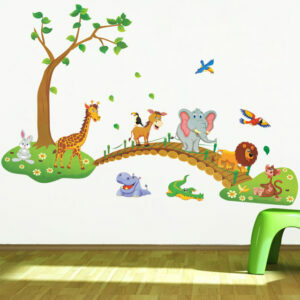 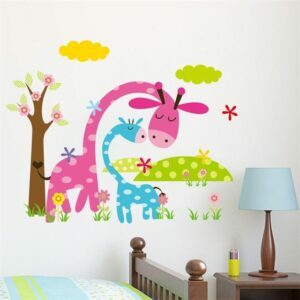 Then look no further as this giraffe wall decal sticks doubles as a tool to measure your child’s height as they begin to grow and a lovely animal themed sticker to decorate their bedroom with. 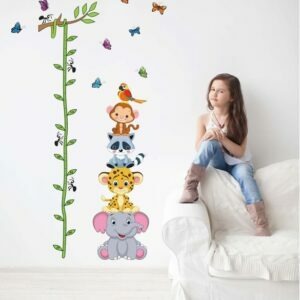 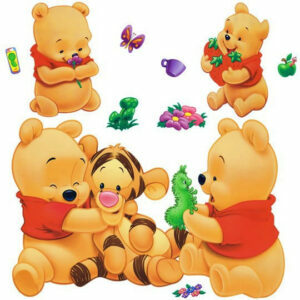 This animal themed sticker is pleasing on the young child’s eye as well as on the parent or adult, making it double as purposeful and decorative. 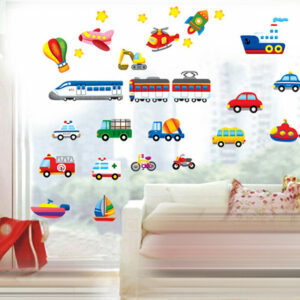 It’s suitable for a range of places around the house – so if you wish, this sticker could be placed in hallways or even play rooms. 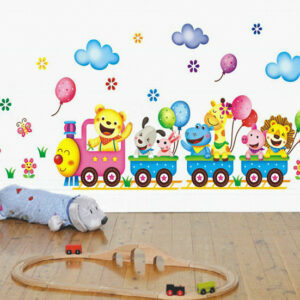 This practical yet child friendly decorative sticker is made with a high-quality plastic that makes it hard wearing and last for years to come. 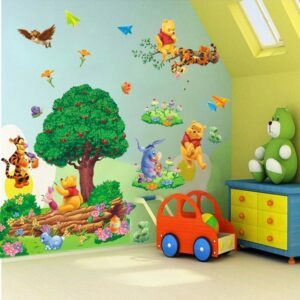 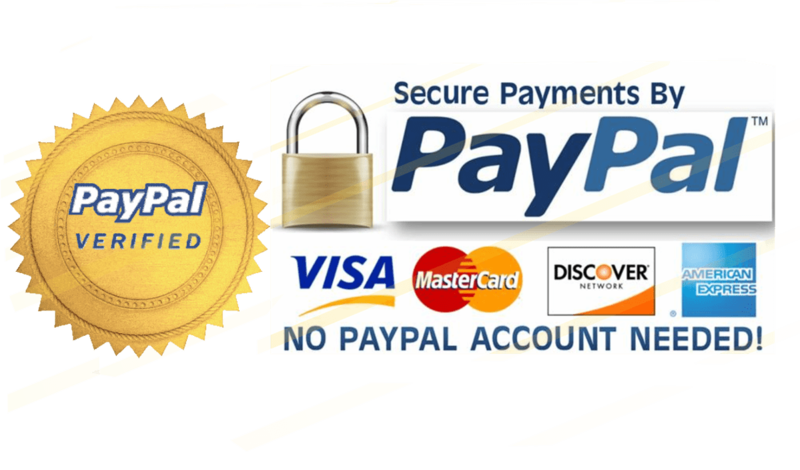 With industrial quality materials being used you can be sure that you are purchasing a decal that won’t be peeling off any time soon.